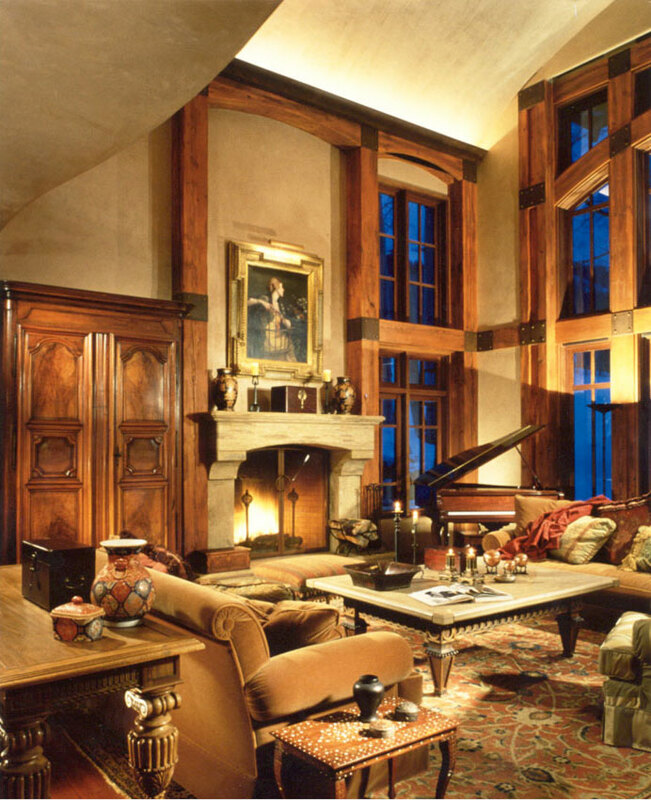 A 5,500 s.f. 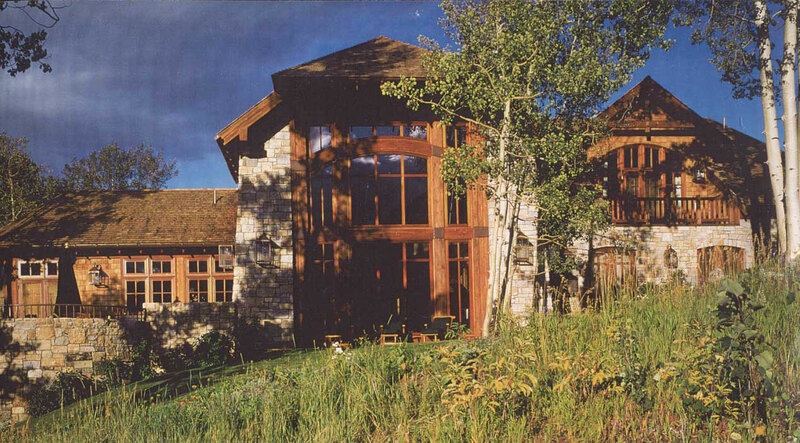 residence adjacent to a ski run in Snowmass ski area. 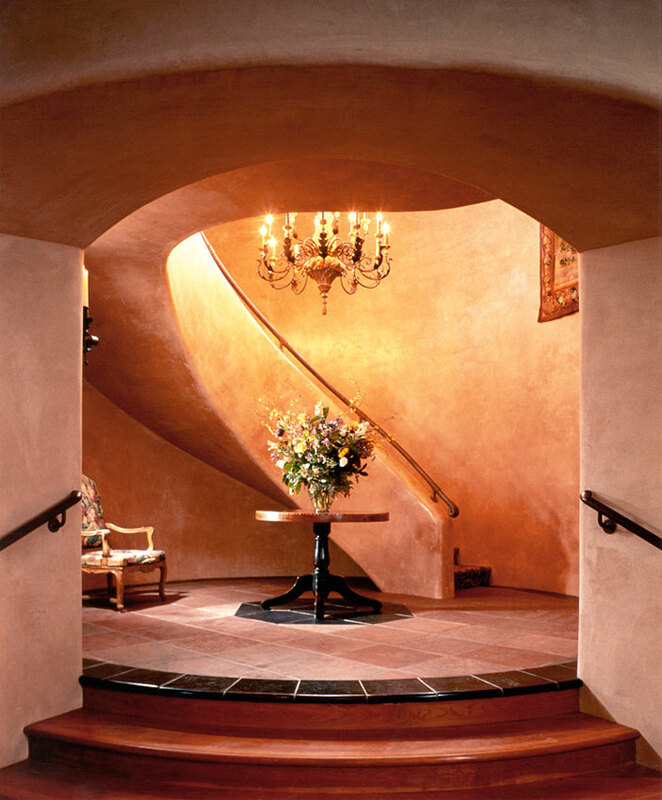 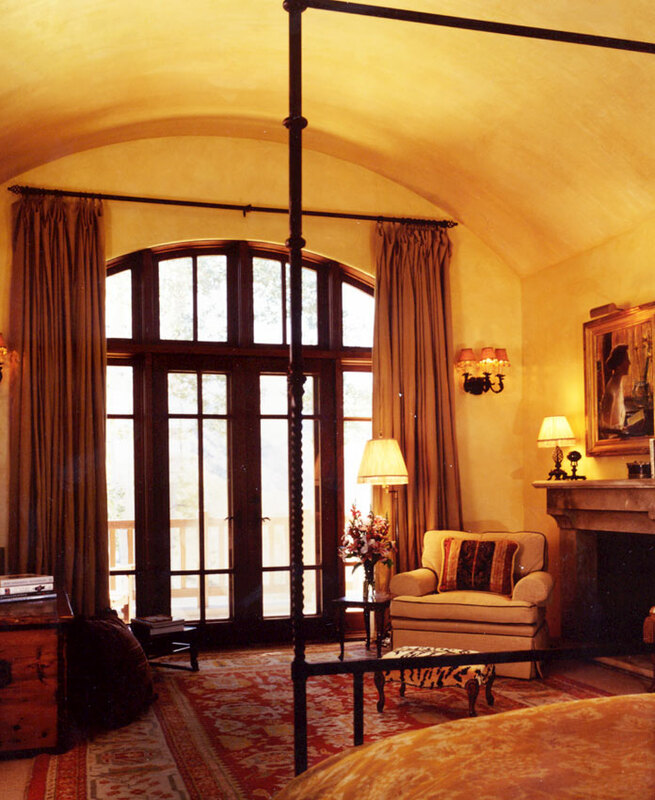 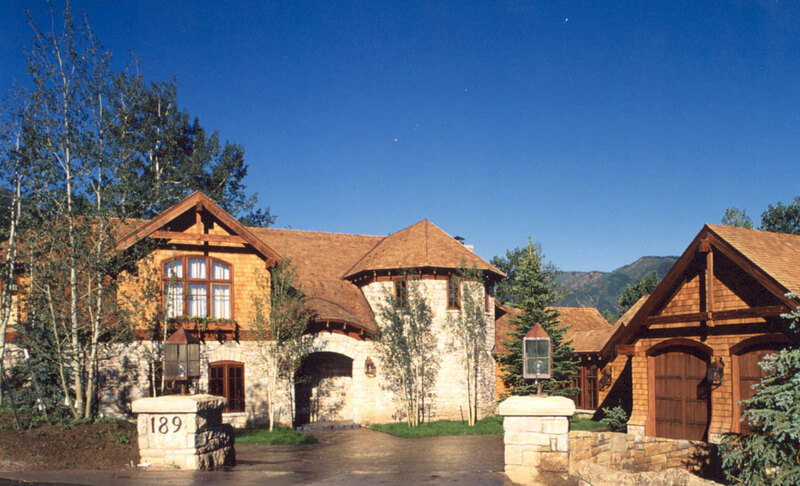 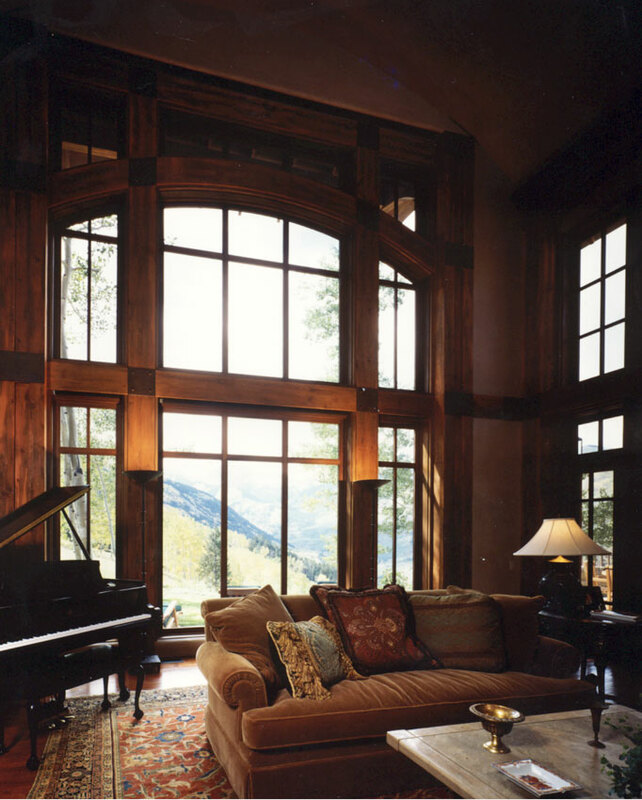 Design influences from Europe and the Rocky Mountains are combined in a home of antique, historic and western charm. 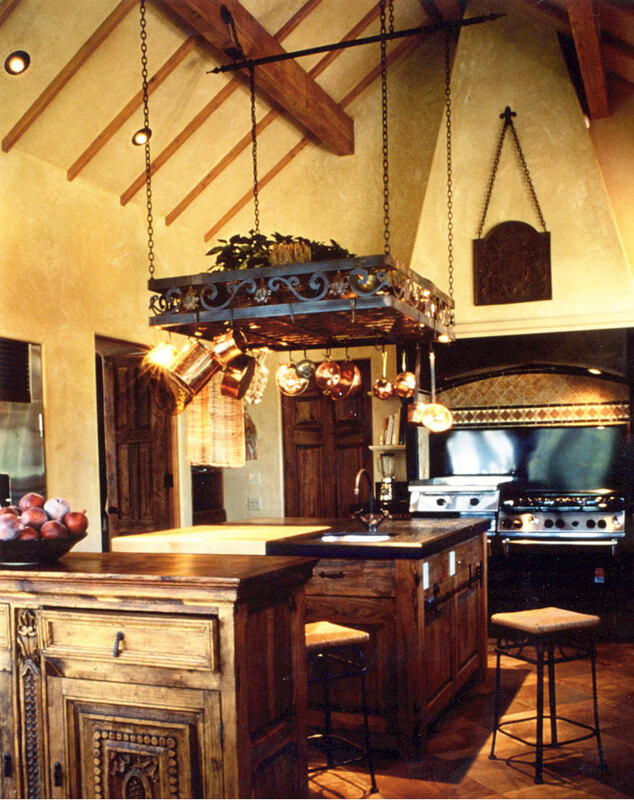 A “has been there forever” feeling comes from the stone, shingle and timber exterior; waxed/colored plasters on walls and ceilings, antique timber trusses, hones stone and distressed cherry floors, and custom details forged by a local blacksmith.